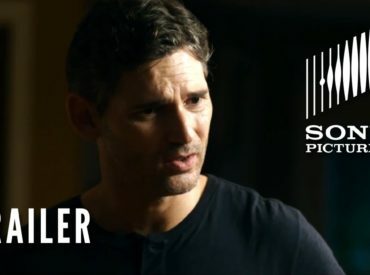 Deliver Us From Evil tells the story of a New York police officer (Eric Bana) and unconventional priest Mendoza (Edgar Ramírez) who join forces to investigate a series of disturbing & inexplicable crimes. Together they must combat the possessions that are terrorizing their city before it’s too late. Filled with action and thrilling suspense, the film is inspired by the actual accounts of NYPD Sergeant Ralph Sarchie.